This week on 60-Second Super-Cool Fold of the Week, Trish Witkowski, founder of Foldfactory, recognized Suttle-Straus Creative for a clever design. 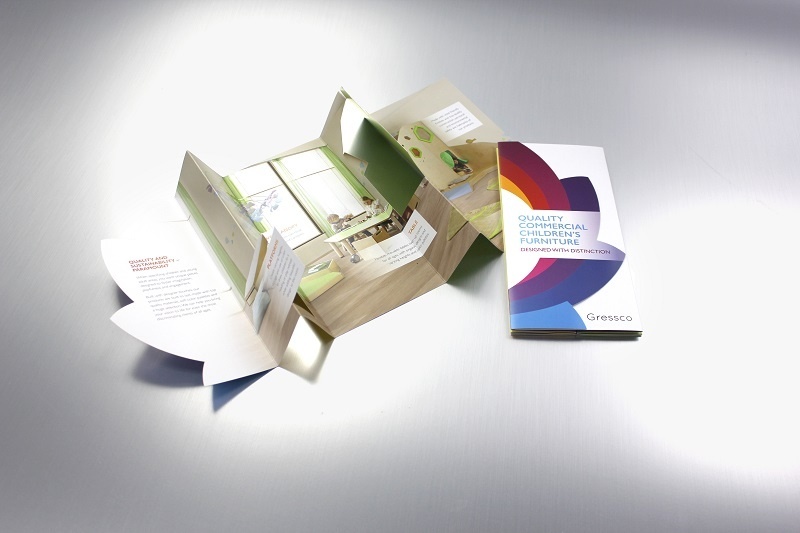 This super unique & versatile leave-behind brochure for Gressco can be used as a trade show handout, a direct mail piece or hand delivered by sales reps. We're excited to be featured for the tenth time on the Fold of the Week series! Trish states, "I think you're going to love this format and some of the special effects. They've done some nice things." Want more ideas? Click here for other design inspirations from our creative portfolio. You can see a video about how this brochure was made and request a sample of this brochure here. 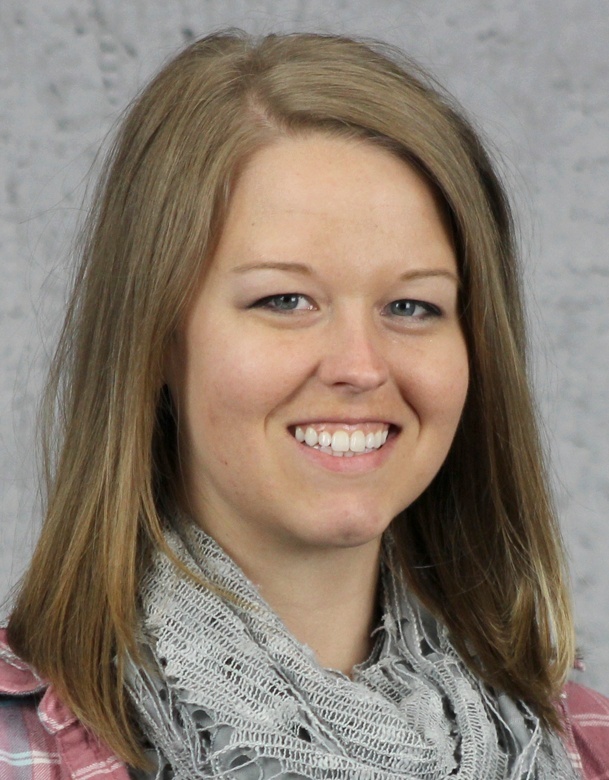 Amy has been a graphic designer at Suttle-Straus since mid-2014. Creating beautiful designs is truly a passion of hers. Amy loves great typography, interesting layouts, hand-lettering, and illustration. She also enjoys antique maps, old books, and creating her own studio art. Amy's a Minnesota native who loves to travel and get out of her comfort zone.